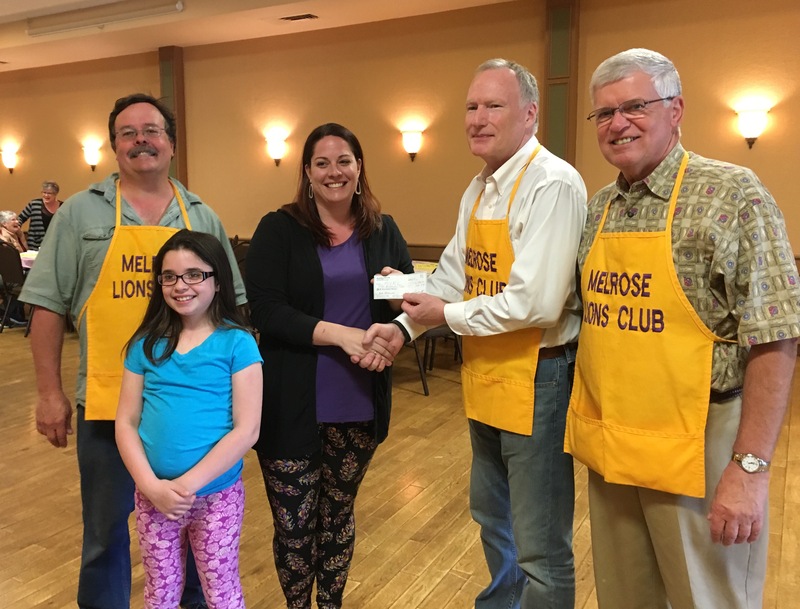 Melrose Youth Football and Cheer would like to give a big Thank You to the Melrose Lions Club for their generous donation. This entry was posted in Uncategorized by MelroseYouthFootball. Bookmark the permalink. We are a non-profit organization and associate member of the Commonwealth Youth Football Conference. The CYFC is affiliated with American Youth Football and Cheer.